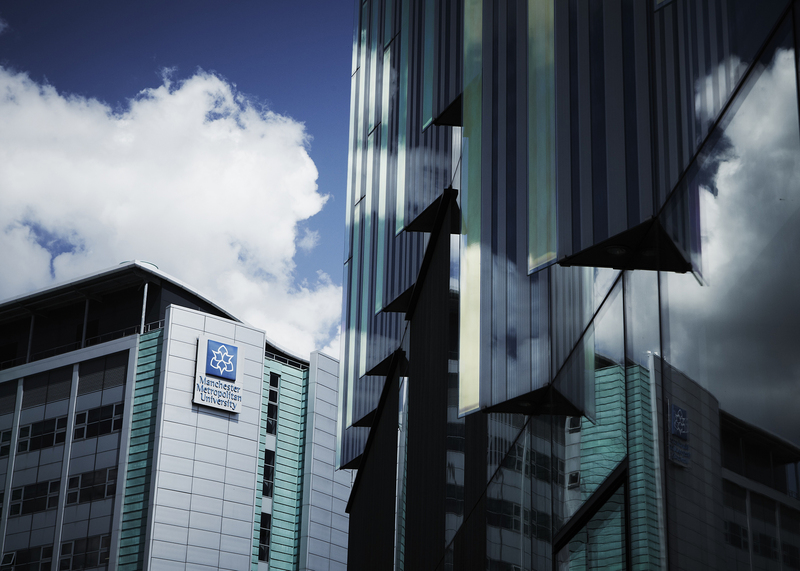 MANCHESTER Metropolitan has welcomed new funding proposals for apprenticeships that will see the govenrment ‘co-invest’ with employers to cover at least 90 per cent of the cost of training. The new rules also mean that employers with fewer than 50 staff are able to enrol apprentices under 19 on to certified programmes - including those at Manchester Met - at no cost. The new funding arrangements, coming into effect from May 2017, were announced along with additional information about the Apprenticeships Levy. The levy will see new firms paying 0.5% of any payroll amount over £3 million into an account that must be spent on apprenticeship provision. These are the latest announcements in a shake up of the way apprenticeships work, introduced to meet the government’s commitment of creating three million new apprenticeships by 2020. This included the creation of employer-led apprenticeships and the establishment of new programmes such as Manchester Met’s Degree Apprenticeships. The government hopes that the new rules will encourage firms, both large and small, to engage with providers like Manchester Met to deliver higher-level skills development to drive growth in the economy. Commenting on the new funding rules Liz Gorb, Director of Apprenticeships at Manchester Met, said: “The new funding that the government has announced is a huge boost for apprenticeships and provides businesses throughout the North West and nationally an opportunity to bring new skills into their business for little or no cost. The rules have also made it clear that businesses will not be restricted from enrolling employees onto apprenticeship programmes, even if they already have higher qualifications, such as a degree or postgraduate qualification. Where the new training is in a subject materially different from existing qualifications, employees will be eligible for funding regardless. Apprenticeships have become an important part of Manchester Met’s academic delivery and the University is at the forefront of new Degree Apprenticeship creation, working with national and regional employers. The University continues to expand its apprenticeship offering, which currently includes Degree Apprenticeships in Digital and Technology Solutions and Business Management, Advanced and Higher programmes in Legal Services and the Chemical Science apprenticeship. Manchester Met will be organising an apprenticeship funding event for October to present the final funding arrangements following the governments consultation period. Details of this event will be available at www.mmu.ac.uk/apprenticeships/events.